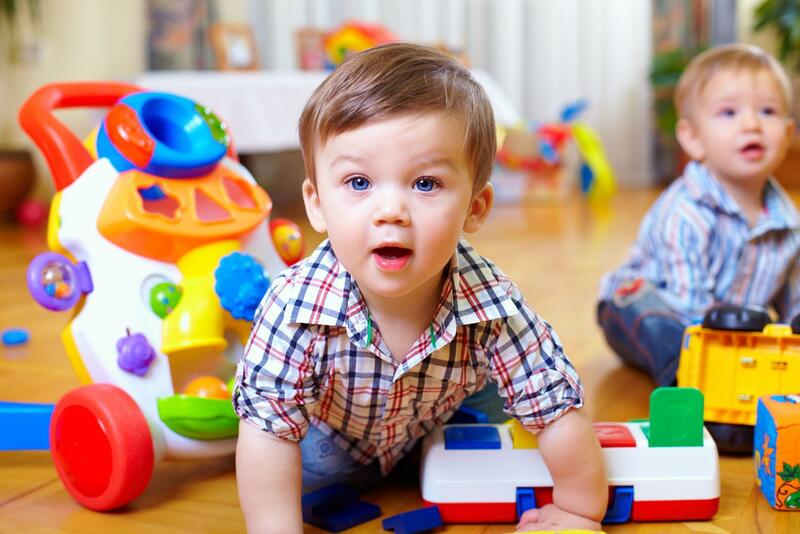 Little Munchkins Childcare Centre is a fully reliable day care centre in Hillside, VIC, containing modern facilities and 6 fully equipped rooms. Do you leave early for work? Not an issue – Little Munchkins Childcare Centre is open from 6.30 am to 6.45 pm on weekdays. Do you feel upset at the thought of leaving your child at a childcare centre during the day? Put all your worries aside by choosing Little Munchkins Childcare Centre. Our family-like environment will enable your child to adapt to the day care routine in no time. Because we are parents ourselves, we are dedicated to ensuring the comfort and safety of all children placed in our care. Toddlers and older children have an eye for detail and learn primarily through observation and hands-on activities. 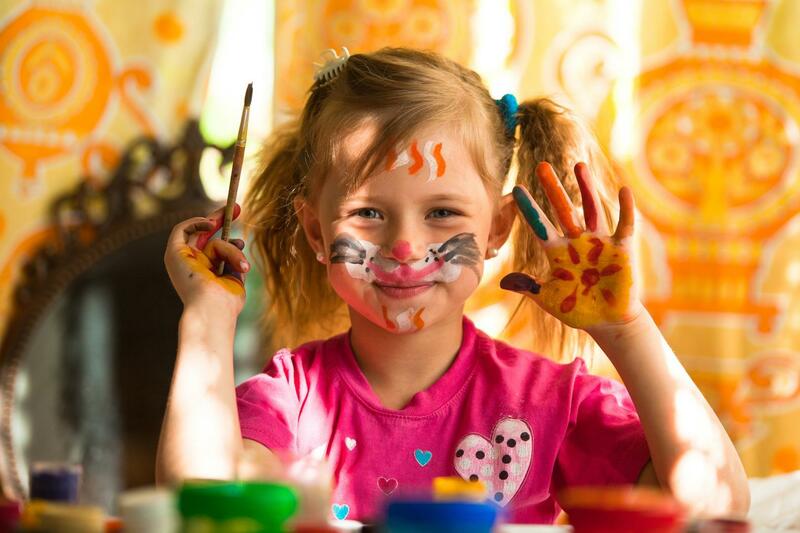 Here at Little Munchkins Childcare Centre, we organise recreational activities that stimulate their development. For example, children are free to wander through our secure forest and go into the Secret Garden, pick fruit from the orchard and plant vegetables. At times, we also bring farm animals to our half-acre adventure playground and allow the children to interact with them under close supervision. With us, your child will learn to become independent.